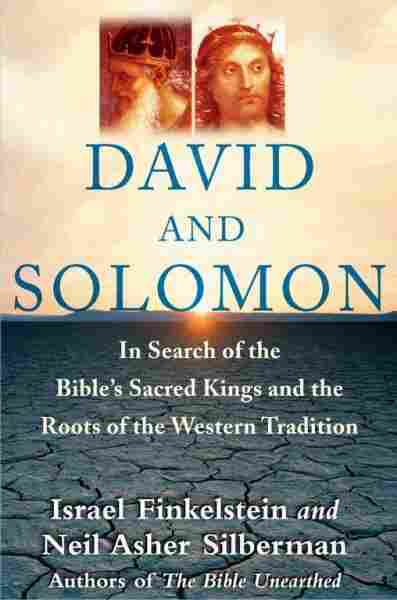 Two Biblical Kings: 'David and Solomon' Two archaeologists test the historical accuracy of some of the Bible's oldest stories in a new book, David and Solomon. Neil Asher Silberman talks about the findings in the book he co-authored with Israel Finkelstein. Neil Asher Silberman tests the historical accuracy of some of the Bible's oldest stories in a book he co-authored with Israel Finkelstein, David and Solomon. The book focuses on the first two great kings of the Bible as a means of exploring the wider question of how the stories of the Bible evolved. Finkelstein and Silberman are archaeologists who also co-authored 2000's The Bible Unearthed: Archaeology's New Vision of Ancient Israel and the Origin of Its Sacred Texts.